When it comes to a bit of pampering, our face tends to get the most love. And for good reason, it’s our source of expression, connection, and communication. But, every so often it’s nice to give our body’s supporting players some attention, so today I’m sharing three of my favorite at home hair masks (these double as face masks, too). They’re all three easy to find ingredients or less, and each serves a different purpose. 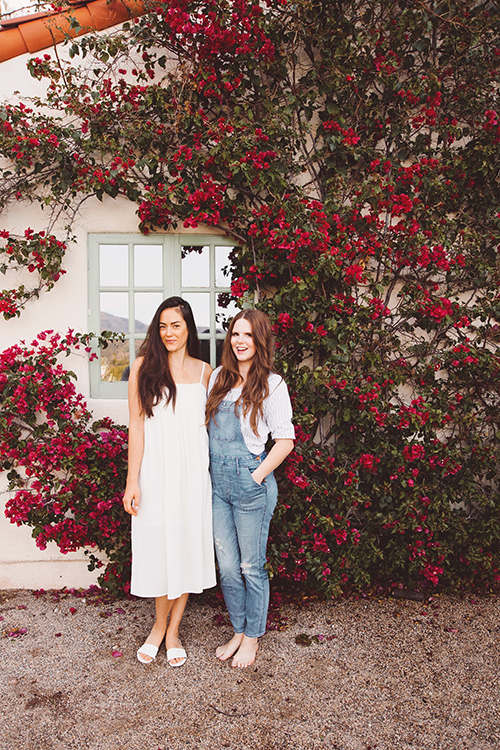 I hope you enjoy these luxurious at-home treatments as much I do! The idea of removing toxins has been growing trend over the last few years, and when something becomes a trend, that usually means there’s a lot of confusion about what it actually does. In the case of benotite clay, a clay composed of volcanic ash, it produces a strong negative charge when in contact with water, which supposedly bonds to the positive charge in many toxins. So when contacts a toxin, chemical, or heavy metal, the clay absorbs the toxins and release it’s minerals, like a giant sponge. 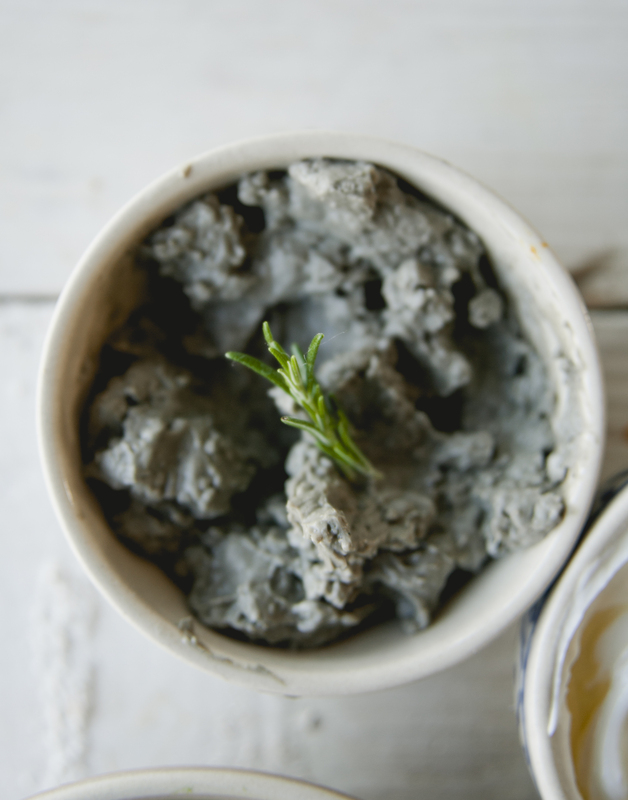 Bentonite clay isn’t a cure-all, but it’s a great way to clarify your skin, and especially your hair – which soaks up environmental toxins throughout the day (like how your hair can reek of cigarettes hours after you sat at a bar). 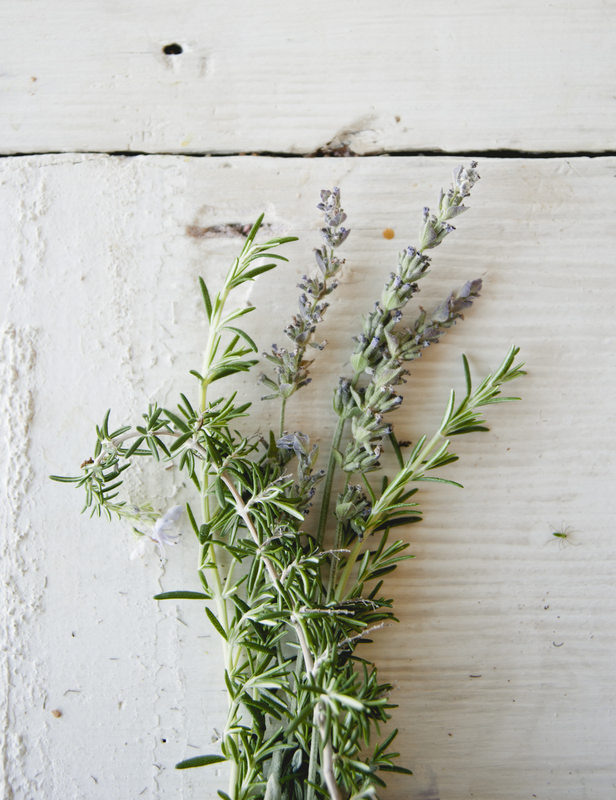 For this simple mask, I added rosemary and lavender oil, mostly because of their beautiful scent, but also because of they are believed to help stimulate hair growth from the scalp. 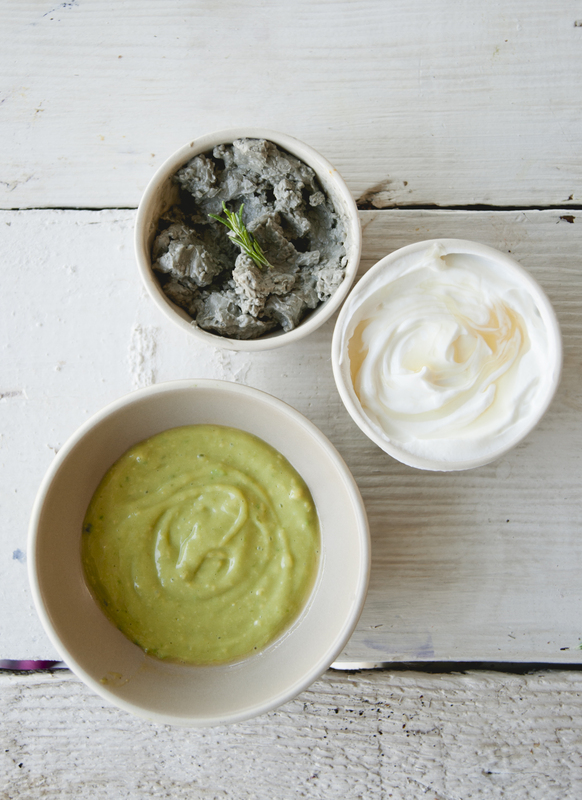 In a non-metal bowl (the clay reacts to metal), mix together the ingredients, adding more water if needed, to get a thick yogurt textured paste. Section your hair and apply the clay from root to dip, massaging into the scalp. Let the clay sit on your hair for 20 to 25 minutes, but do not let it harden (hard clay is harder to remove). Rinse out all of the clay with warm water. Shampoo and condition as you normally would. 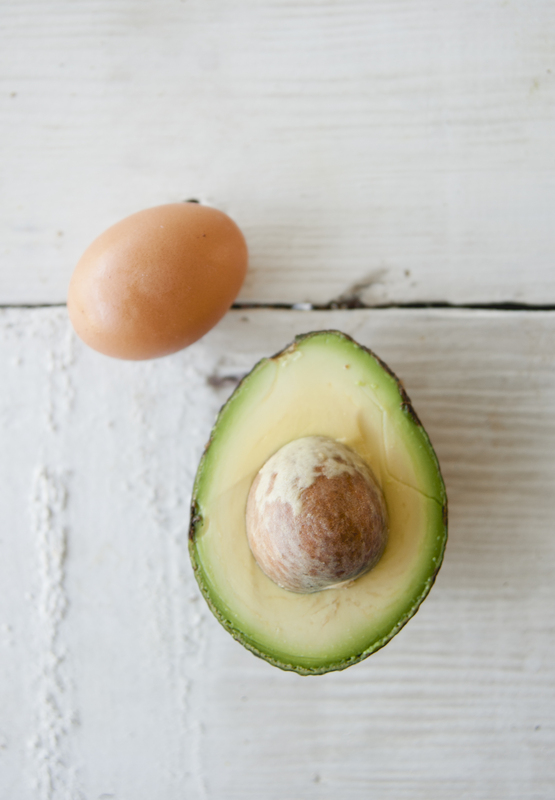 Avocado is a powerhouse of phytochemicals, antioxidants such as vitamin A, E, D, and B6, amino acids, and minerals like potassium, copper, iron, and magnesium. Combined with avocado’s luxurious texture, its moisturizing properties are fantastic for frizyy, dry hair that needs a shine. The egg yolk also packs a multitude of nutrients, including B-vitamins, vitamin A, zinc, protein, and sulphur, which means in addition to moisture, you’re also soothing your itchy scalp and possibly promoting hair growth. 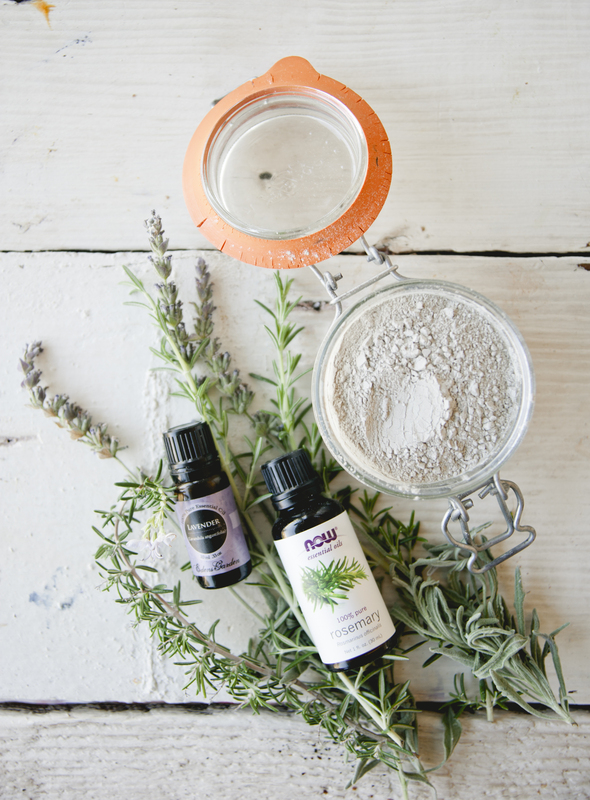 These two ingredients have so many amazing qualities, and can transform your hair into princess level tresses. 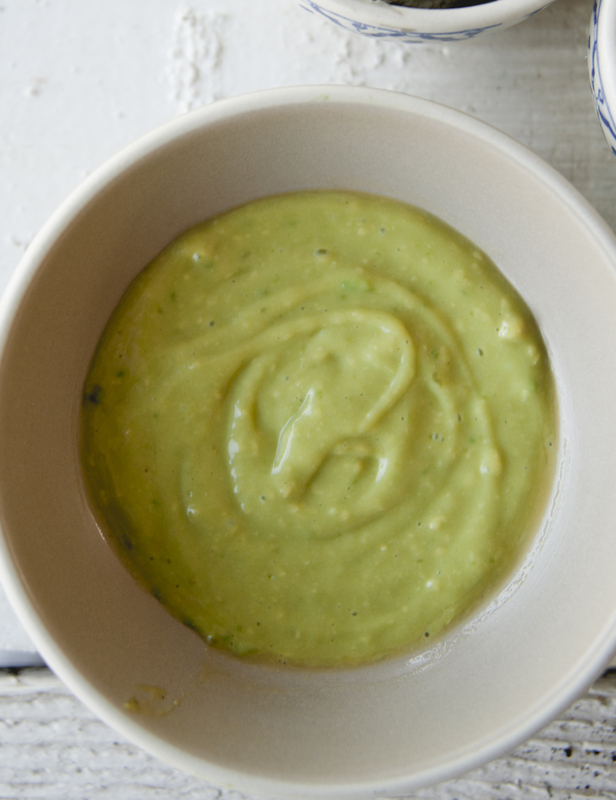 Blend the avocado and egg yolk until you have a lump free paste (small lumps will get caught in your hair, and you’ll have to comb it out). Section your hair and apply the mask from root to dip, massaging into the ends. Let the mask sit on your hair for 20 to 25 minutes. Rinse out all of the mask with cool water (hot water will cook the egg). Shampoo and condition as you normally would. 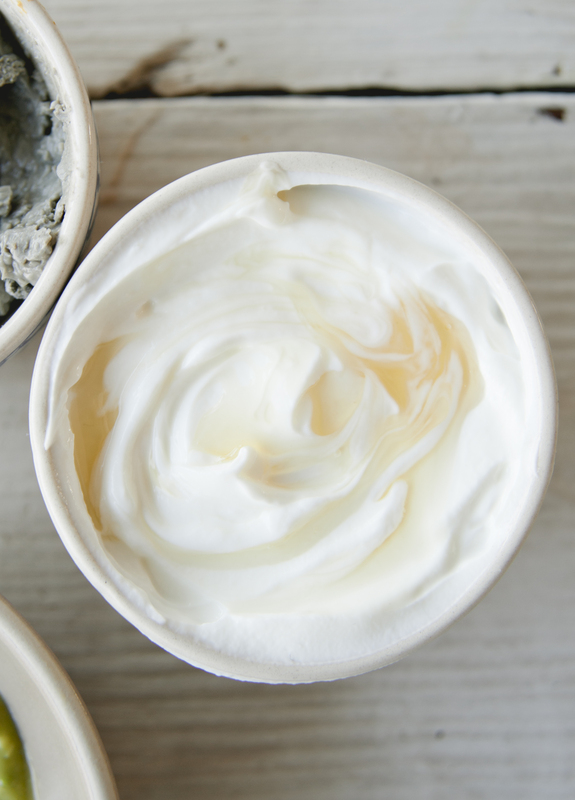 Packed with anti-oxidants, vitamins, calcium, and protein, coconut yogurt has moisturizing properties that help control oily, greasy hair by washing away excess oil in the scalp and hair. 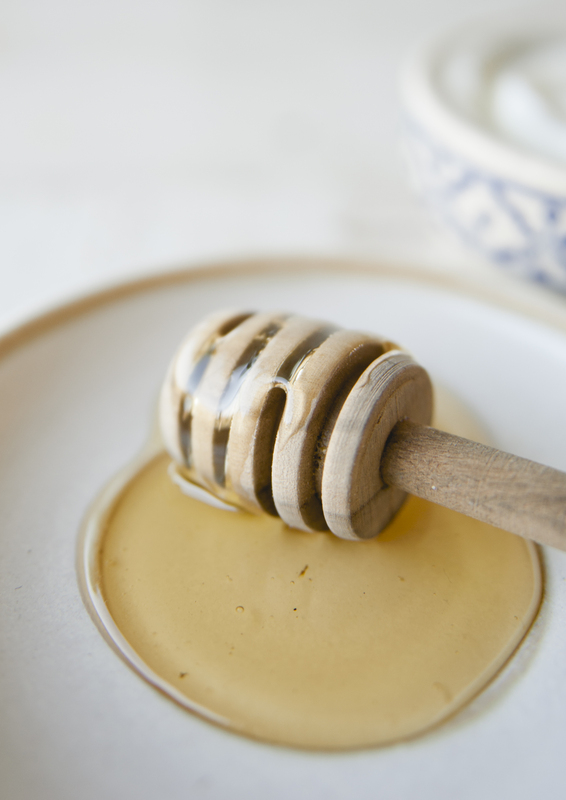 Honey is a key ingredient in this mask, enlivening dry, dull hair. 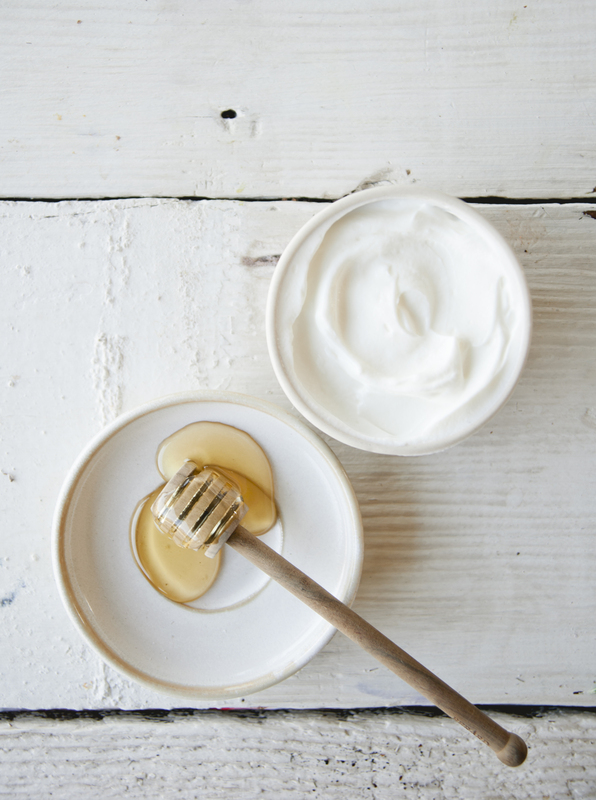 Combining them creates a powerful hair mask that is perfect for someone with an oily scalp. Section your hair and apply the mask from root to dip, massaging into the ends. Let the mask sit on your hair for 20 to 25 minutes. Rinse out all of the mask with hot water. Shampoo and condition as you normally would. Place coconut milk in a pot. Heat to 180 degrees. Allow to cool completely. Add probiotic. Place in dehydrator for 5 hours at 110, or place in yogurt maker for 5 hours. Place in fridge for 5-10 hours. 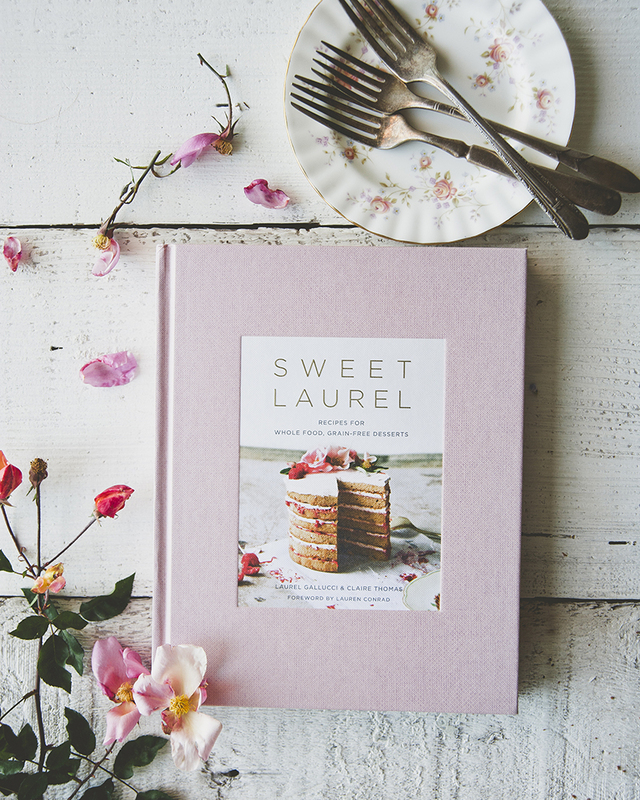 This entry was posted in beauty, diy, oil, Uncategorized and tagged avocado, clarifying, clay, coconut, coconut yogurt, diy hair masks, easy, egg, essential oils, hair masks, honey, hydrating, moisturizing, oily hair, raw, softening, sweet laurel, volume on July 22, 2016 by sweetlaurel.